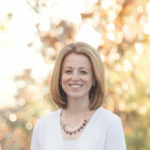 Do you have a scar you’ve always wanted to get rid of or at least minimize? Or do you know someone who does? Two and half years ago, my son got bit by a dog on the arm. It’s kinda a like a war wound for him, he likes to show it off, as I guess most kids, or boys do. The surgeon suggested silicone sheets, but I never got around to it. I had the great opportunity to review Scar Away. 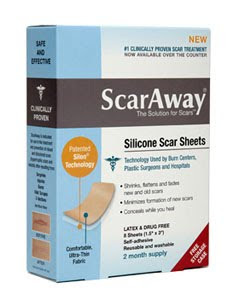 Scar Away is a medical grade silicone scar sheet, used by plastic surgeons, burn centers and hospitals. 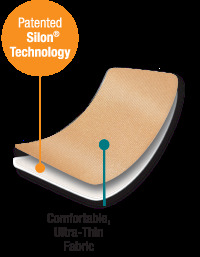 The sheets diminish scars that are new or old, helping to restore the skin to a more natural texture and color. It’s safe for ages three and up. You can even use them over and over again, up to seven days and it comes with a little case to store the used sheets when not in use. The sheets can be cut to custom fit the scar. I received the Scar Away sheets in May. And I was using them, when I remembered, on my son. The thing is you have to take them off when he plays outside. So I put them on after bath at night and my husband took it off after school. I know – I wasn’t very consistent and then bam – summer hit and I just can’t keep them on him. He is outside from dawn to dusk. So, come school I will have him wear them again. I would love to see the scar diminish some, although I don’t think he really cares. 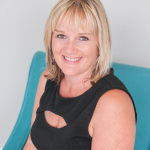 You can visit them on Facebook and Twitter too! You can buy them at your local drugstore, you don’t need a prescription. They sell for $19.99 for 8 sheets, but those sheets can be cut to custom fit. I was not paid for my opinion, however I did receive free products for review purposes. Contacts made through The Product Review Place. I may give these a shot…my son LOVES band-aids and though I've tried the scar ointment, I'm horrible at remembering to do it. He has quite a scar on his forehead from an unfortunate meeting with a door jamb at daycare, so maybe he'd like having a "bandage" on his head.